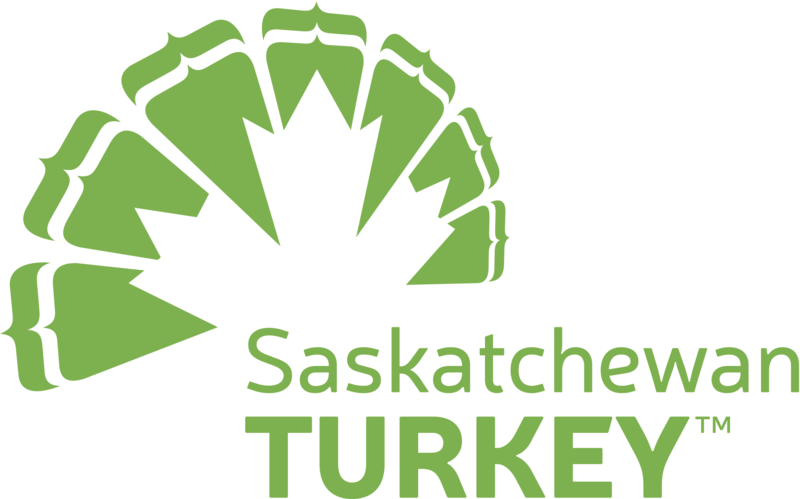 Visit a real Canadian turkey farm. It's always the season for Canadian turkey. 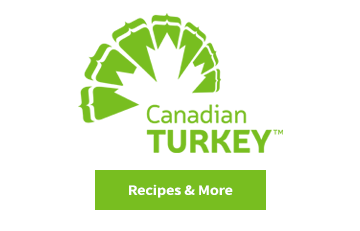 Visit canadianturkey.ca for everything you need to know about how to prepare, cook & serve turkey. 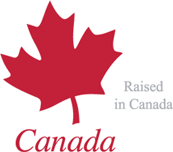 Making a difference in rural communities across Canada since 2009. Helping to build a strong and vibrant agricultural sector in Canada! Agriculture More Than Ever is an industry-driven cause to improve perceptions and create positive dialogue about Canadian ag. Together we can shine a spotlight on the facts, stories and people that make this industry special. TFC’s quarterly newsletter details key industry news and activities. The system in which farmers work together to match what they grow with what consumers need and want. Production, consumption and market highlights. Orders, regulations and legal instruments associated with the turkey industry.